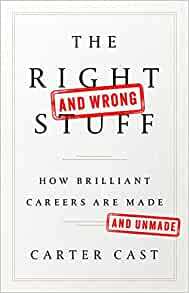 Comments: I debated about whether this should be a priority 1 or priority 2 book. 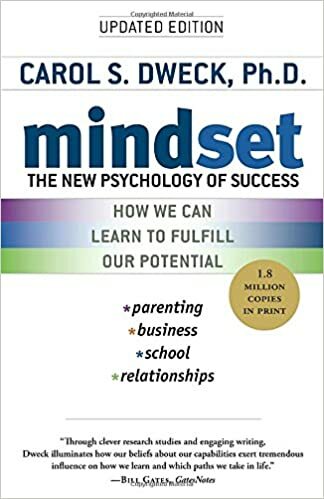 I went with priority 1 because I think this book mixes personal experience with provocative ideas and a solid collection of “good life” principles that I’ve found true. 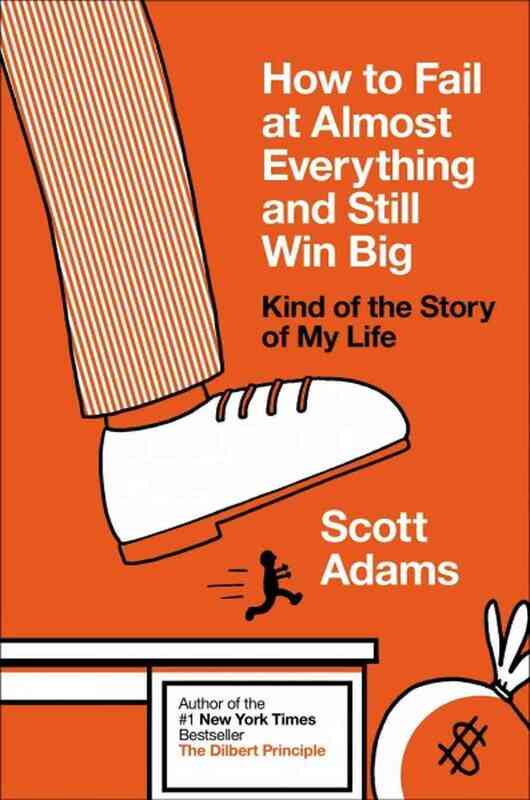 I also love (and try living by) Scott’s experimentation based approach to life. 1. Goals are for losers. Focus on building systems that will last. E.g. instead of trying to lose 10 pounds in 6 months, focus on building a system of exercising 3 times every week. 2. Collect skills like a crazy person. Every skill you collect doubles your chances of success. Greatness is often a collection of mediocre skills. Comments: A Robert Greene masterclass. Lovely mix of biographical stories wrapped within a compelling framework. A lot of the stuff isn’t new. But, the combination is potent. 1. 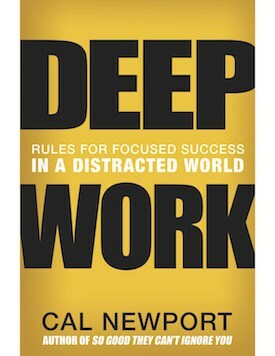 Mastery is a culmination of years of intense deep work. There is no easy way. 3. Developing emotional intelligence is a useful tool to make sure your mastery gets the credit it deserves. This section spoke to me. I assumed I had high EI but had learnt from a relationship that that wasn’t the case. This chapter taught me one simple but critical lesson – stop listening to what people say. Instead, listen to what they do. 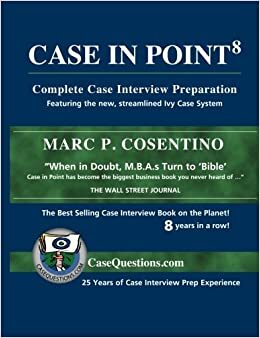 Top book if you are preparing for case interviews – I had case interviews in a couple of roles I interviewed for in my technology internship quest in the 1st year of my MBA – this book was very useful.